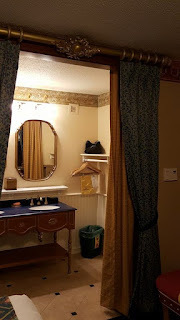 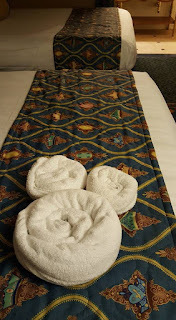 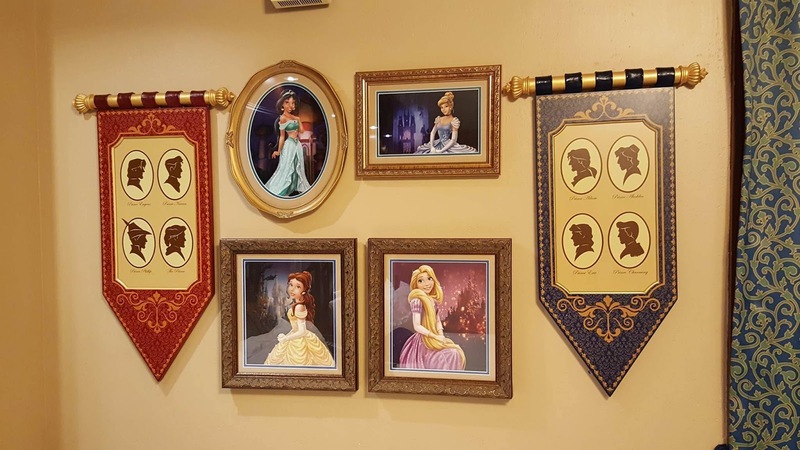 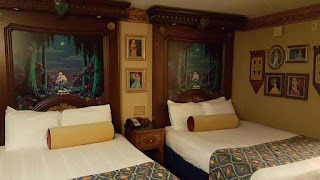 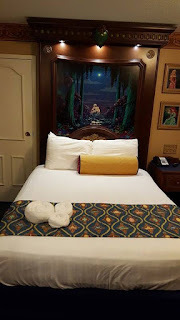 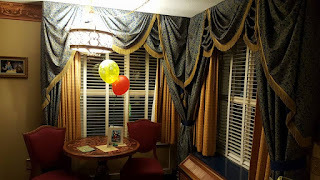 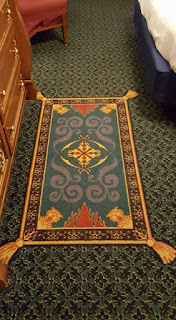 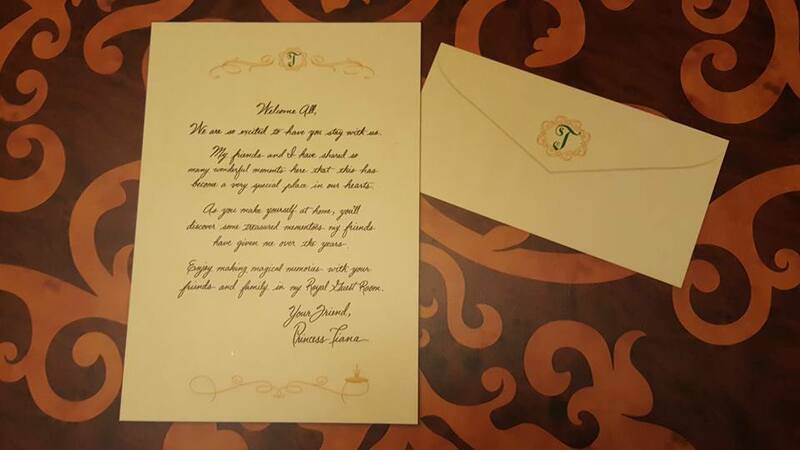 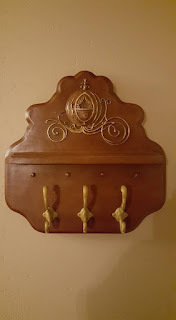 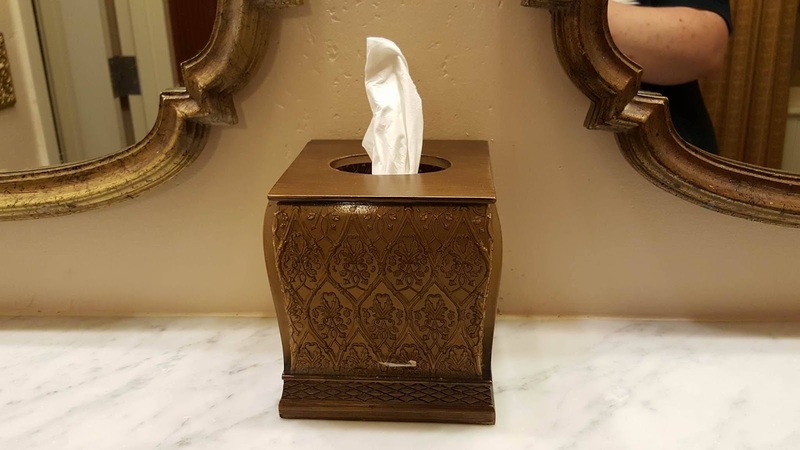 Travel Time : Port Orleans Riverside Royal Princess Rooms Photos! 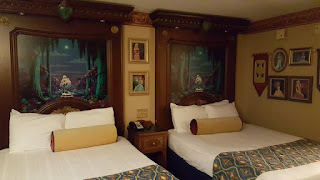 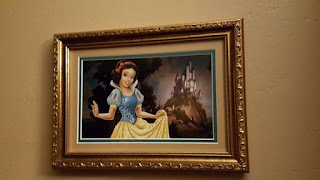 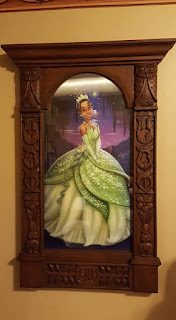 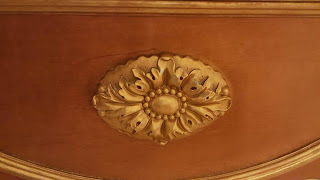 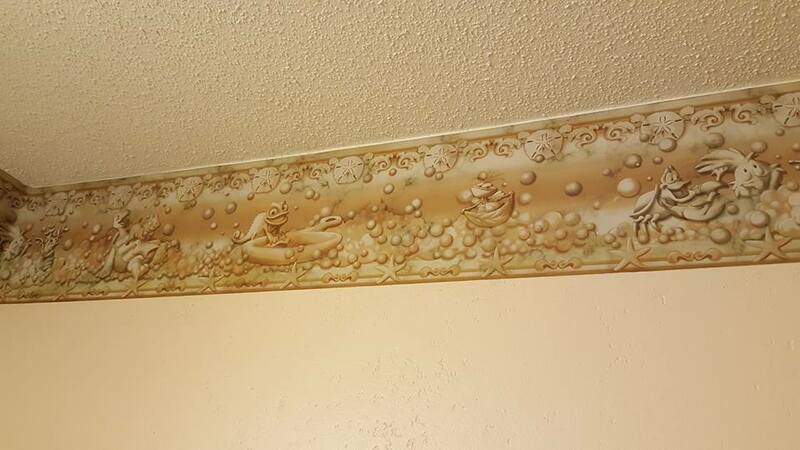 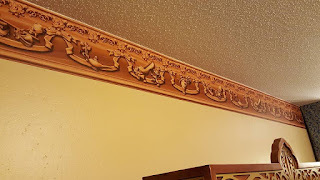 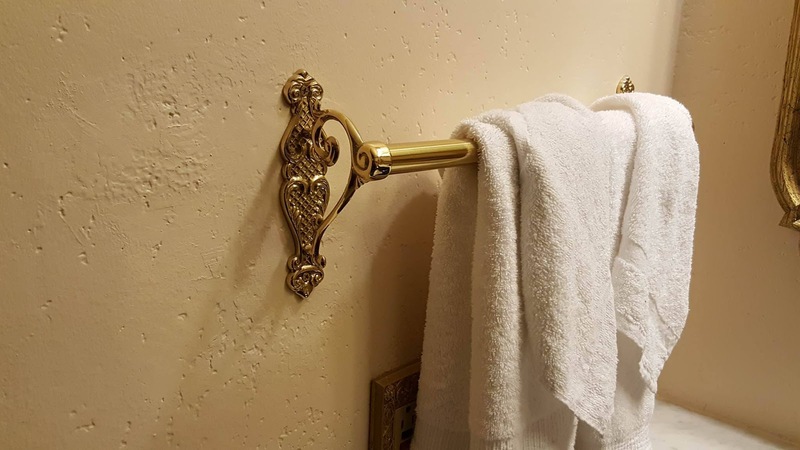 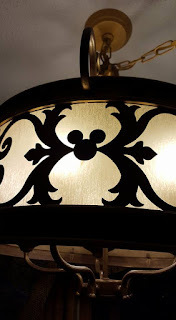 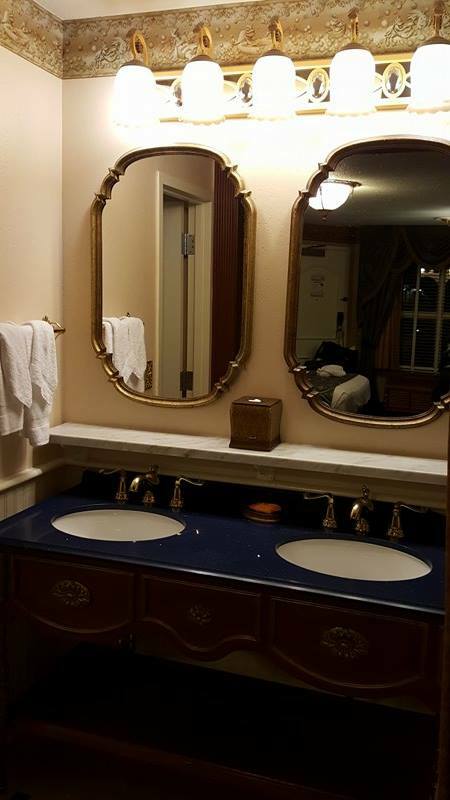 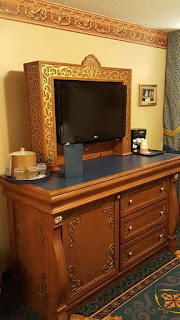 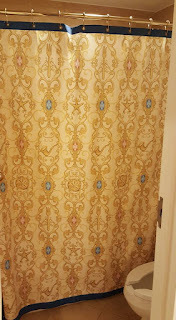 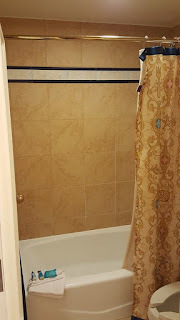 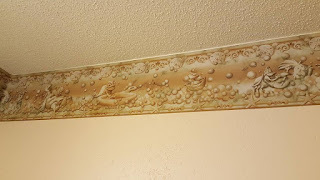 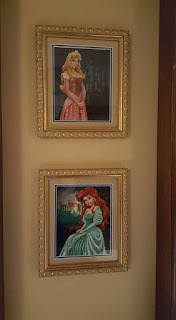 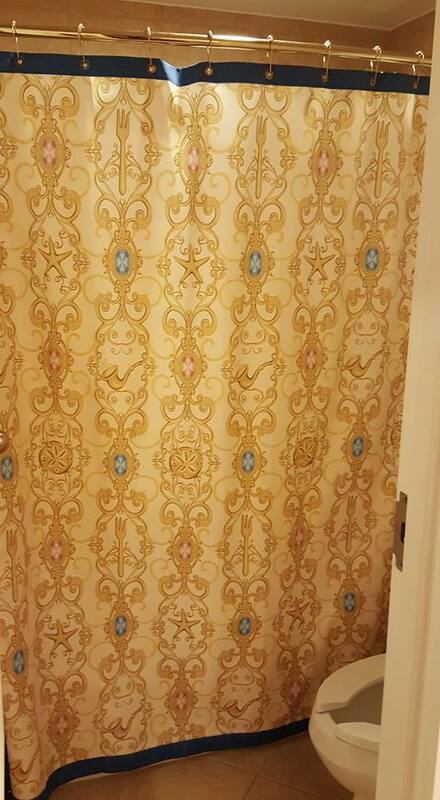 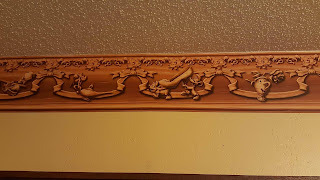 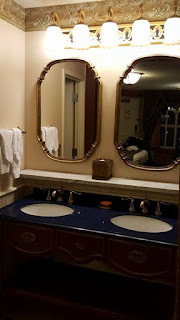 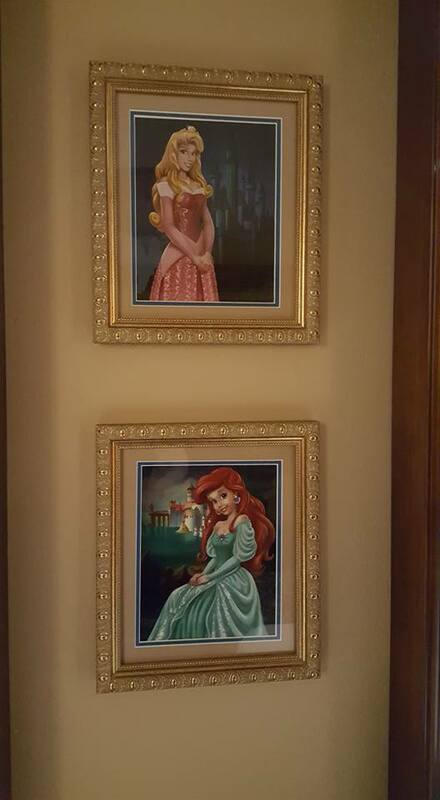 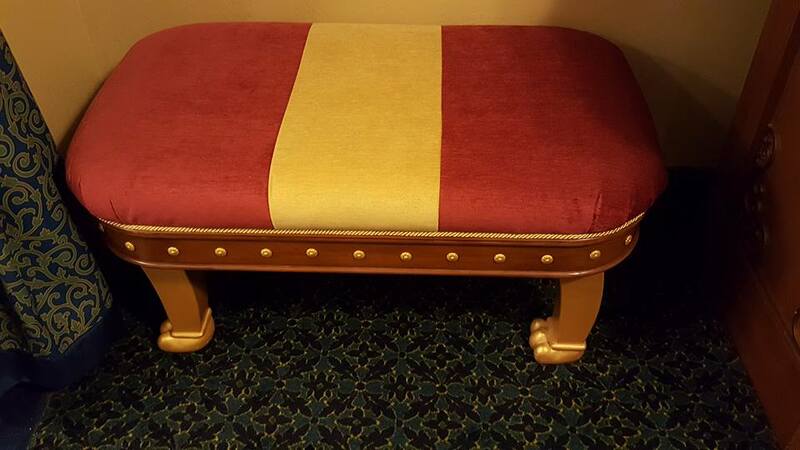 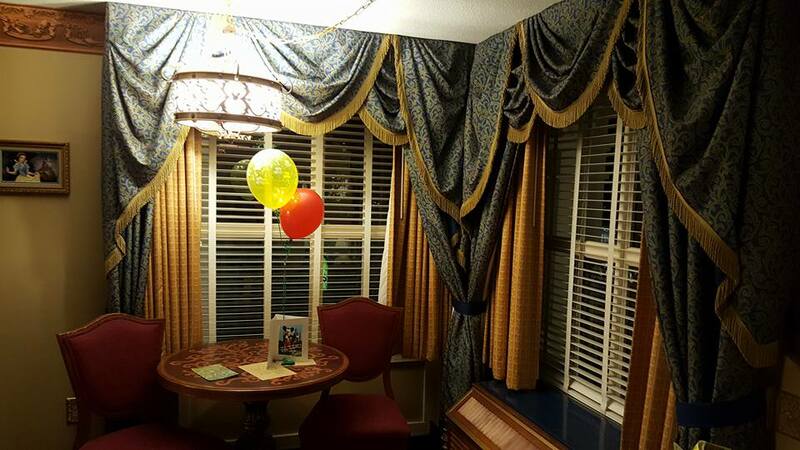 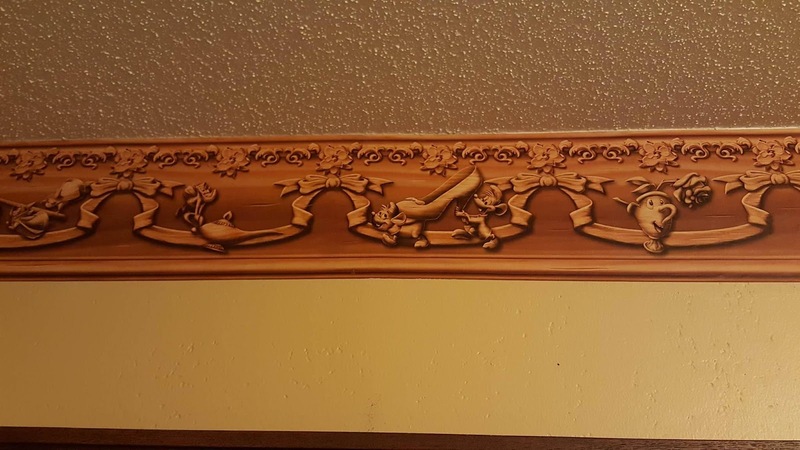 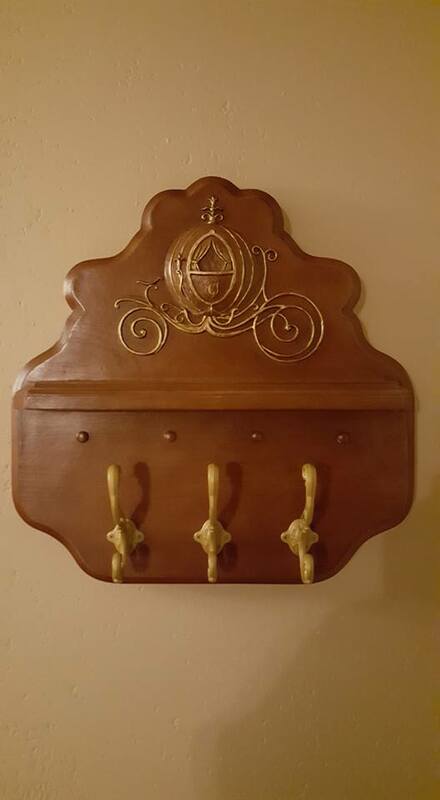 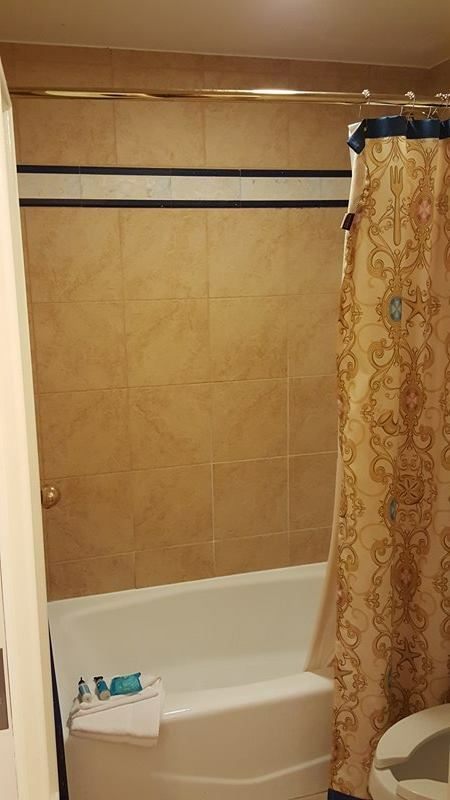 Port Orleans Riverside Royal Princess Rooms Photos! 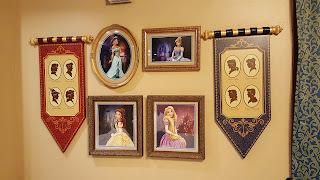 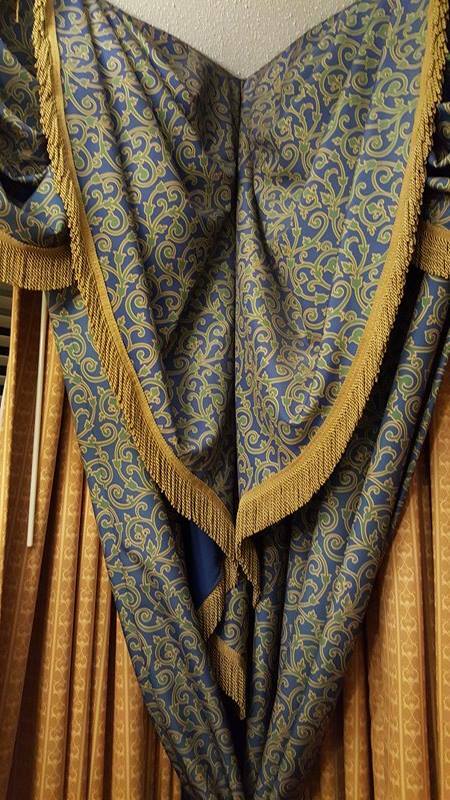 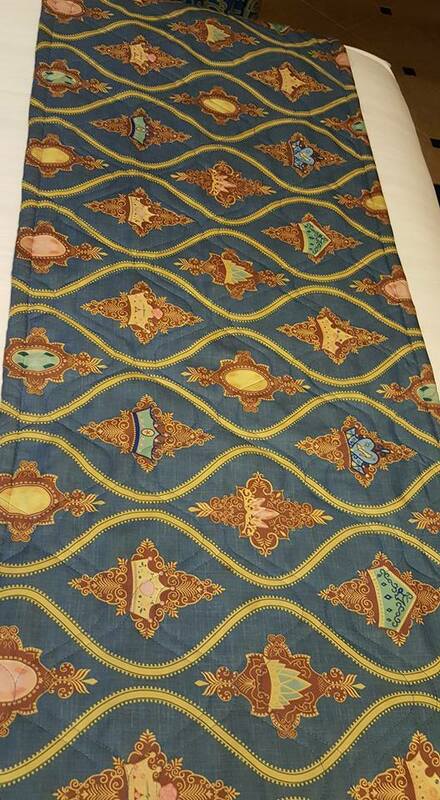 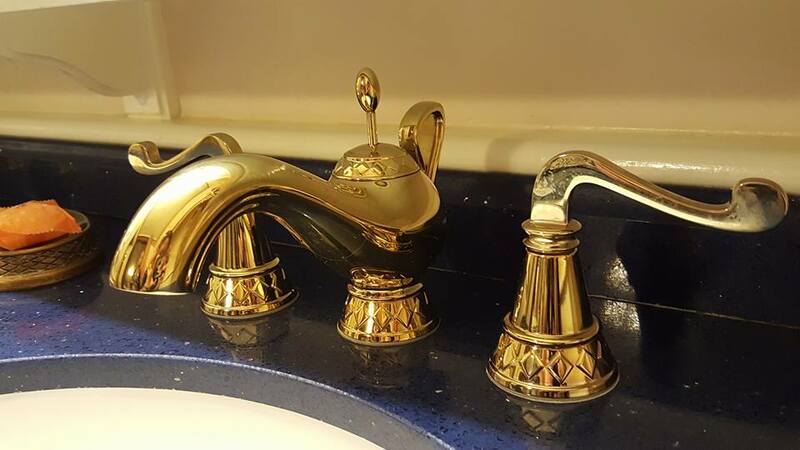 Here are some very new and fresh photos from the Royal Rooms located at Port Orleans Riverside at Walt Disney World Resort!